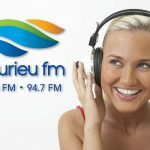 Fleurieu FM is continuing to update our roadside signs over the next few months due to a grant received from the Community Broadcasting Foundation as well. As soon as appropriate permission has been received these will all be up. 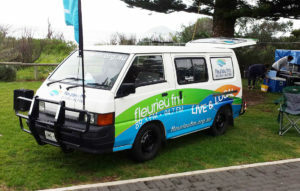 Also, look out for new signage outside our headquarters prior to our 25th Birthday bash next month. 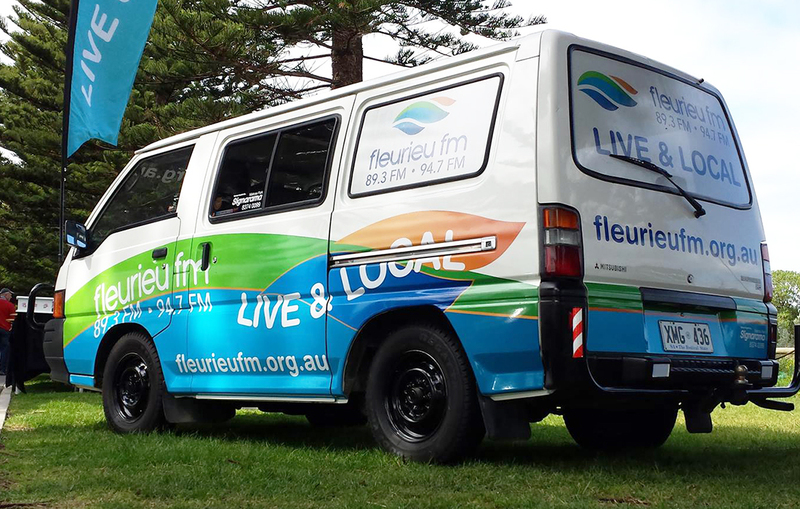 See our new van at the Friday night street party Ocean Street Victor Harbor, and come say hello to us at our live broadcast this Saturday and Sunday at the Victor Harbor Rock ‘n’ Roll Festival.